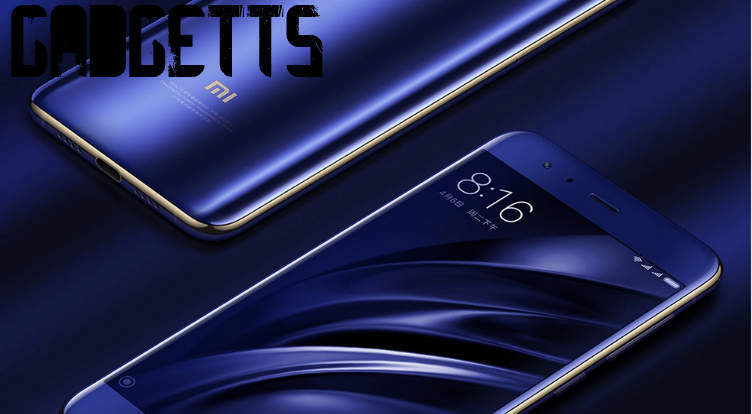 Do you want to update your Xiaomi Mi 6 to miui 9?Then you are at the right place.Today in this guide we will teach you how to update Xiaomi Mi 6 to miui9.So lets continue this post and teach you How to update miui 9 to android 7.0 nougat. Miui9 is the latest stock rom launched by Xiaomi and it is a successor of Miui 8 just like Miui 8 even this time xiaomi will introduce new featurs in it. Xiaomi Mi 6 was launched in april,2017 and it is a successor of Xiaomi Mi 5 and before we go further and teach you How to update Xiaomi Mi 6 to nougat lets have a look at its specification. Xiaomi Mi 6 comes with 5.15inch touch screen with 71.4 screen to body ratio.Xiaomi Mi 6 aslo comes with 1080x1920 screen resolution. Xiaomi Mi 6 comes with 64/128Gb internal memory and 6Gb RAM. In this psot we will give you two methods by which you can update your Xiaomi Mi 6 to miui 9. So this was our guide on how to update Xiaomi Mi 6 to miui 9 .